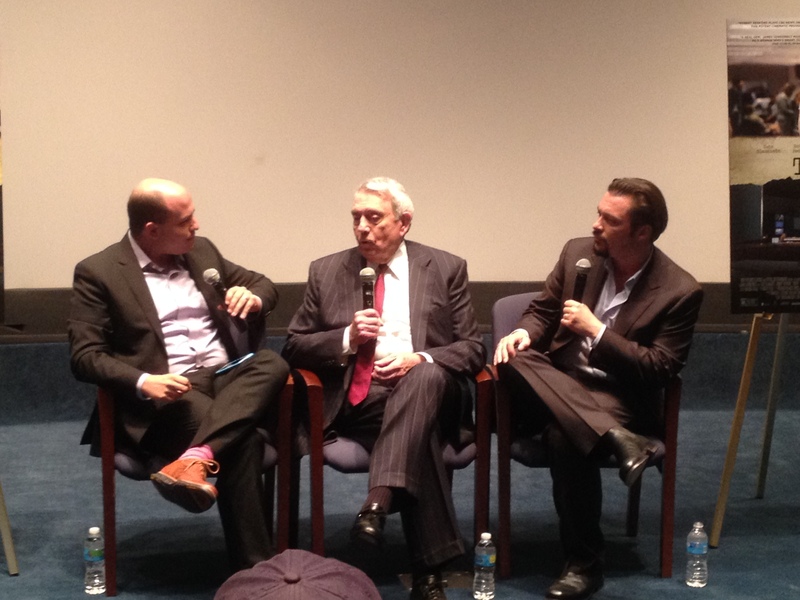 I recently attended an advance screening of ‘Truth,” a new movie looking back at “60 Minutes II” controversial reporting on the Air National Guard service of former President George W. Bush. A segment on the CBS news magazine relied on purported copies of 1970s documents to conclude that Bush received special treatment, helping him avoid being sent to Vietnam during the war. But “60 Minutes II” brushed aside doubts about the veracity of the documents as it rushed a story to the air shortly before the 2004 election. When the story blew up, four people lost their jobs and anchor Dan Rather left the network a short time later. After the screening, Rather and director James Vanderbilt talked about the movie, which is largely sympathetic to Rather, but doesn’t gloss over the missteps. They answered questions from moderator Brian Stelter of CNN. But he wouldn’t speculate on what should have been done differently, asserting that news organizations don’t have the luxury of redoing their decisions. He used a colorful analogy to describe it as a pointless exercise: If a camel didn’t have a hump, would it run faster? I had trouble accepting Rather’s idea that the means can be overlooked if the final conclusion is solid. I wondered how he would have felt about a journalism professor failing a student who misspells a name in a story. Accuracy matters not just in the final product, but in the steps along the way. It doesn’t take much for the public to stop trusting what you do.